Viknesh Vijayenthiran April 14, 2014 Comment Now! Incredibly, Arabian supercar startup W Motors has managed to turn what was initially a concept into a fully-fledged road rocket in the space of a little more than a year. 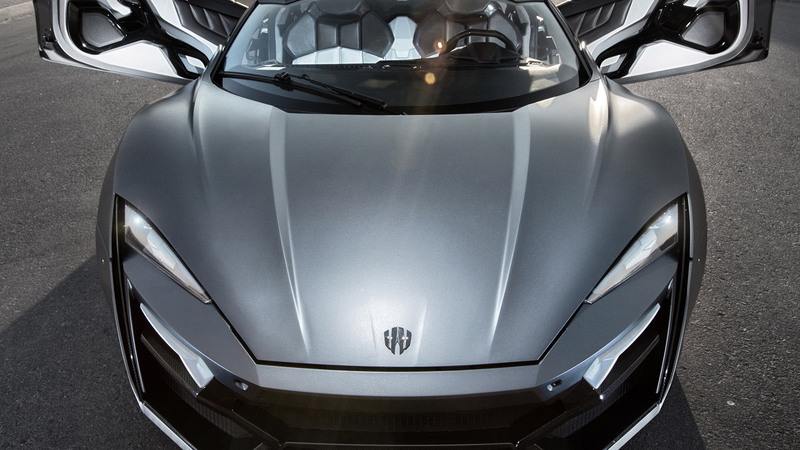 What’s more incredible still is that W Motors has already announced a second model. 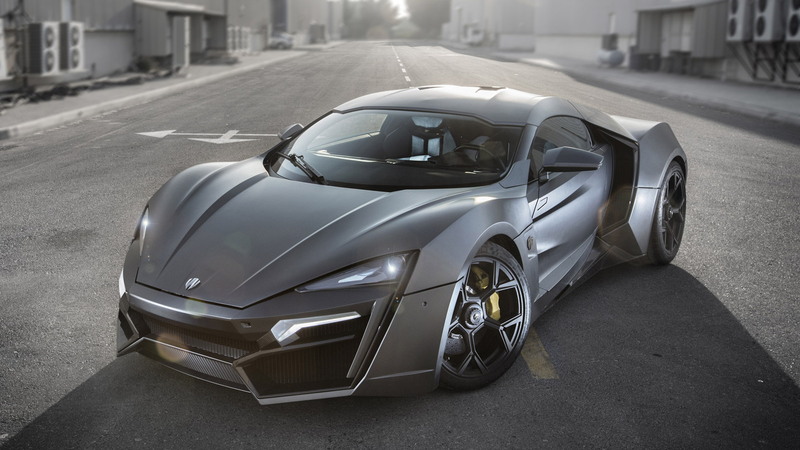 Now, W Motors has announced it will be making its European debut at the 2014 Top Marques Monaco later this week, where it will showcase its pre-production Lykan Hypersport (otherwise known as Prototype Zero). In case you’re unfamiliar with W Motors, the company was established in Lebanon in 2012 by a man named Ralph Debbas, who now serves as its CEO. He has assembled a group of engineers to help develop the Lykan Hypersport, and its successor, the Lykan Supersport, and is working closely with companies such as Magna Steyr, Italian design house StudioTorino and reborn Italian coachbuilder Carrozzeria Viotti to help bring it to production. The Lykan Hypersport is billed as “Arabia’s first supercar” and in keeping with this statement W Motors plans to build a factory for the car somewhere in the United Arab Emirates in the coming year. W Motors is also based in the Gulf state at present. The latest performance specs for the Lykan Hypersport include a peak output of 770 horsepower and 737 pound-feet of torque, a top speed of 245 mph and a 0-62 mph time of less than 2.8 seconds. 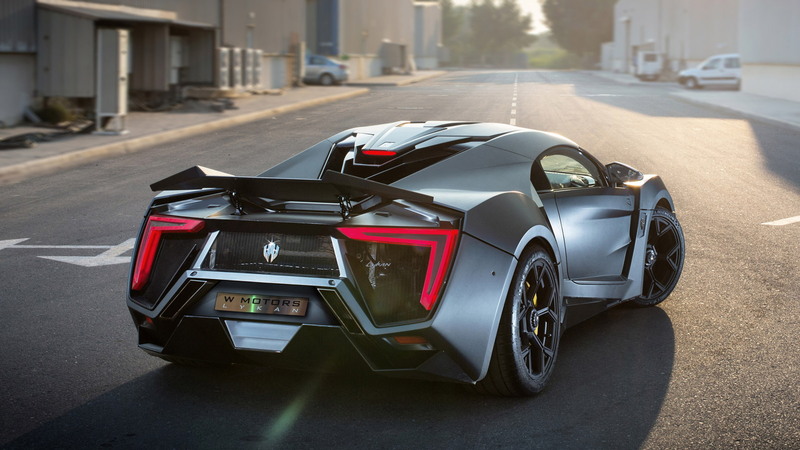 Such performance puts the car in the same category as exclusive ‘hypercars’ such as the Bugatti Veyron and Koenigsegg Agera R but the Lykan Hypersport blows them out of the water with its pricing, which starts at a staggering $3.4 million. To justify its lofty pricetag, the Lykan Hypersport has been designed to incorporate jewels and precious metals in its construction, and advanced technologies, including an interactive holographic display system, in its cabin. Furthermore, only seven examples are destined for production, and each owner will have access to a 24-hour global concierge service and receive a custom Cyrus Klepcys watch. 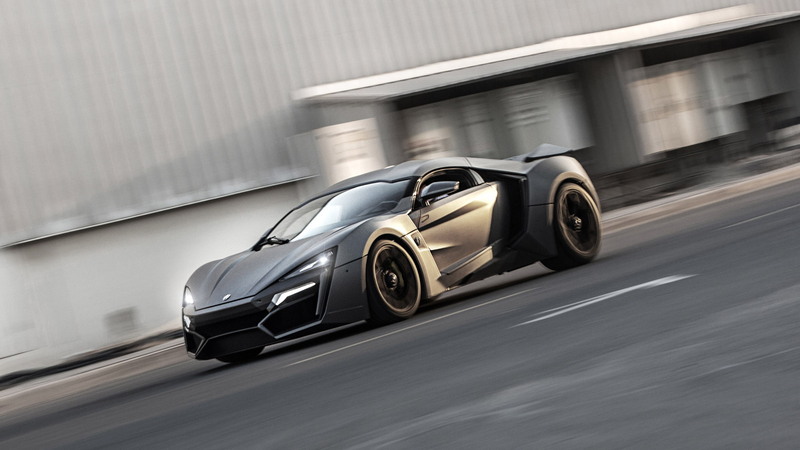 Deliveries of the Lykan Hypersport are scheduled to commence later this year, after which development of the even more potent Lykan Supersport will be in full swing. “We are so honored to be part of this prestigious event,” Ralph Debbas said in a statement. “I can’t think of a better scene than Top Marques Monaco to introduce our incredible Hypercar to Europe for the first time." The 2014 Top Marques Monaco gets underway on Thursday, April 17.